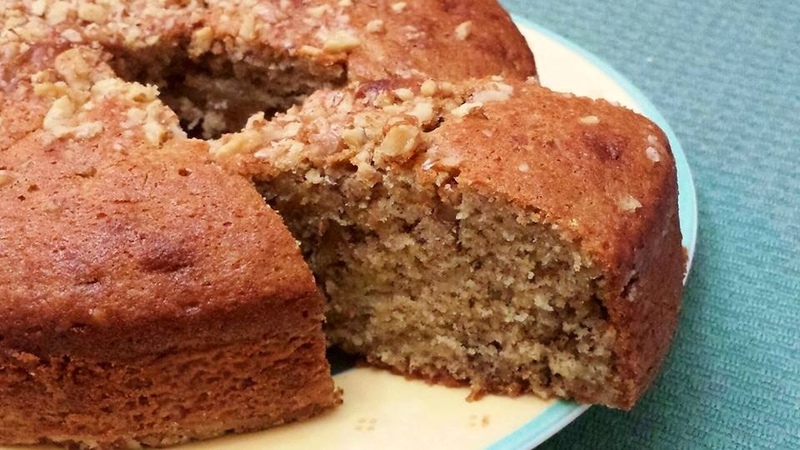 My look no further Go-to Recipe for the BEST Banana Nut Bread Ever!! This keeps well at room temperature 3-4 days quite easily. 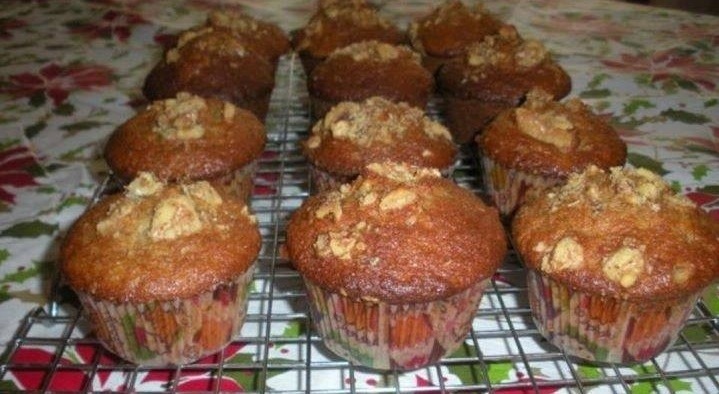 You can bake this as a cake, as a loaf or as muffins, your pick! Preheat oven at 350 degrees. Sieve dry ingredients together. Mash bananas and blend with oil and sugar till very smooth. Add vanilla essence. Beat eggs till thick and fluffy. Add half flour and half egg mix and fold. Repeat. Add nuts. Bake in a 350 degree oven for 30-35 minutes. I tried your above recipe to make a banana loaf for our camping trip. I tweaked it a little by adding cranberries instead of walnuts (too many allergies to think about). It was an awesome hit and every bite got gobbled up. Just a little request if you have a similar recipe using whole wheat flour and all purpose flour to make zucchini bread/cake with or with out nuts. I have few zucchinis from my garden, thought I could use them in a bread/cake. Love all your wonderful recipes on FB and on this blog. Please let me know, Thank you so much!!! Will work out a zucchini bread recipe next! Hi Ruchi Can I use flax seed powder instead of eggs. 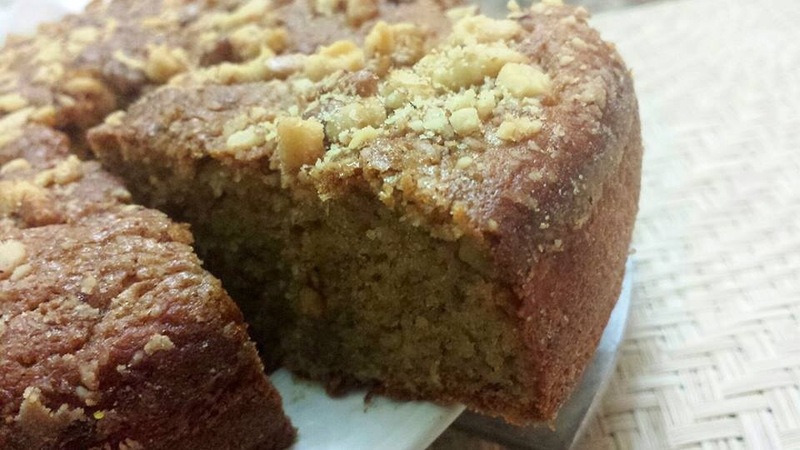 Do you have any tip for a soft and spongy cake if you make it eggless? I will share eggless version..Soon! Which oil did you use in this? Hi Ruchi. I only have maida at home. Can I make this using just that? Hi ruchi, for muffins can we put paper baking cups directly in oven or muffin tray is mandatory?